Small countries dominate the list of world’s richest countries, which some might find surprising. This list uses per capita GDP, which is a measure of the total output of a country that takes gross domestic product and divides it by a countries population. 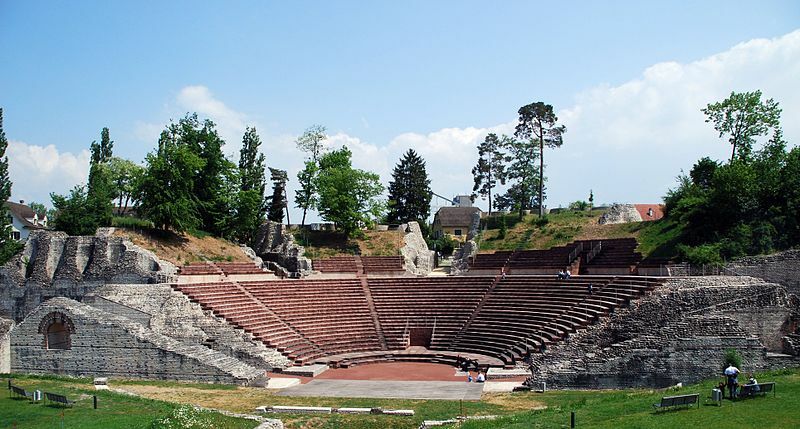 Switzerland, a country that espouses neutrality, is a prosperous and modern market economy with low unemployment, a highly skilled labour force, and a per capita GDP among the highest in the world. Switzerland’s economy benefits from a highly developed service sector, led by financial services, and a manufacturing industry that specialises in high-technology, knowledge-based production. Its economic and political stability, transparent legal system, exceptional infrastructure, efficient capital markets, and low corporate tax rates also make Switzerland one of the world’s most competitive economies. In recent years, Switzerland has responded to increasing pressure from neighbouring countries and trading partners to reform its banking secrecy laws, by agreeing to conform to OECD regulations on administrative assistance in tax matters, including tax evasion. The Swiss government has also renegotiated its double taxation agreements with numerous countries, including the US, to incorporate OECD standards, and is openly considering the possibility of imposing taxes on bank deposits held by foreigners. Switzerland is not only one of the richest countries in the world, but also has one of the lowest crime rates. The US has the most technologically powerful economy in the world, with a per capita GDP of $54,800. 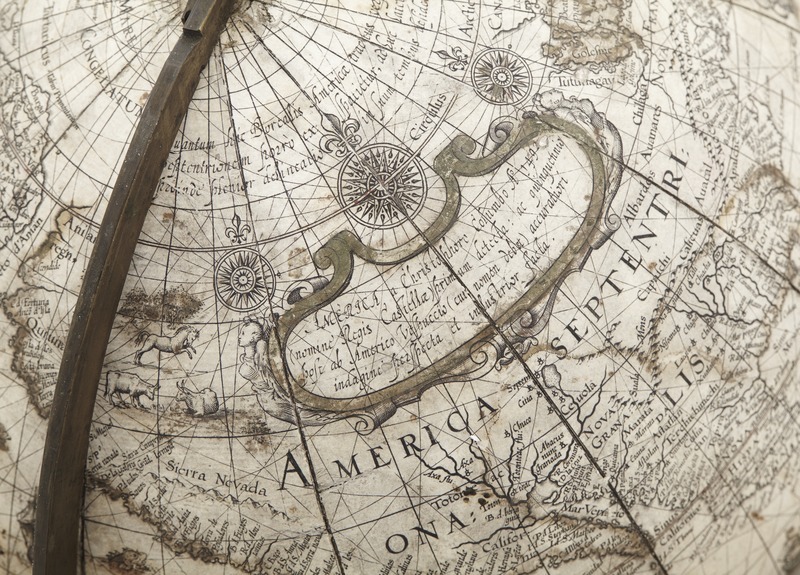 US firms are at or near the forefront in technological advances, especially in computers, pharmaceuticals, and medical, aerospace, and military equipment; however, their advantage has narrowed since the end of World War II. Based on a comparison of GDP measured at Purchasing Power Parity conversion rates, the US economy in 2014, having stood as the largest in the world for more than a century, slipped into second place behind China, which has more than tripled the US growth rate for each year of the past four decades. In the US, private individuals and business firms make most of the decisions, and the federal and state governments buy needed goods and services predominantly in the private marketplace. US business firms enjoy greater flexibility than their counterparts in Western Europe and Japan in decisions to expand capital plant, to lay off surplus workers, and to develop new products. At the same time, businesses face higher barriers to enter their rivals’ home markets than foreign firms face entering US markets. 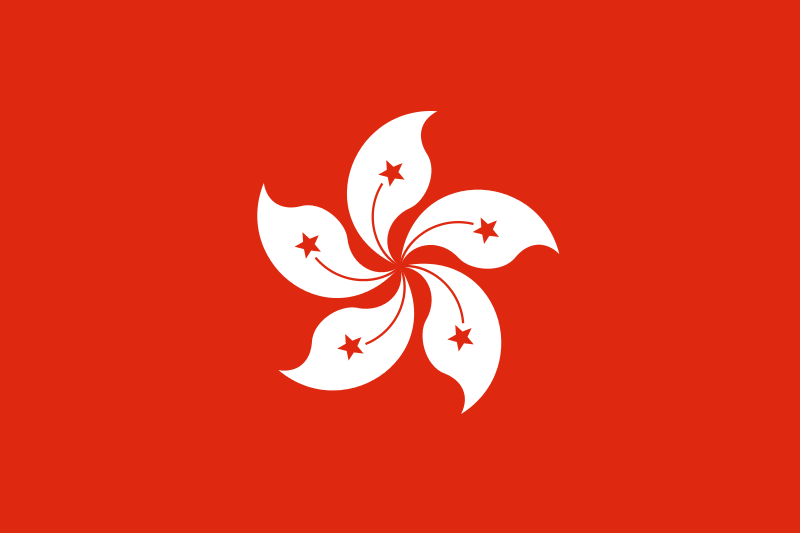 Hong Kong has a free market economy, highly dependent on international trade and finance – the value of goods and services trade, including the sizeable share of re-exports, is about four times GDP. Hong Kong has no tariffs on imported goods, and it levies excise duties on only four commodities, whether imported or produced locally: hard alcohol, tobacco, hydrocarbon oil, and methyl alcohol. There are no quotas or dumping laws. 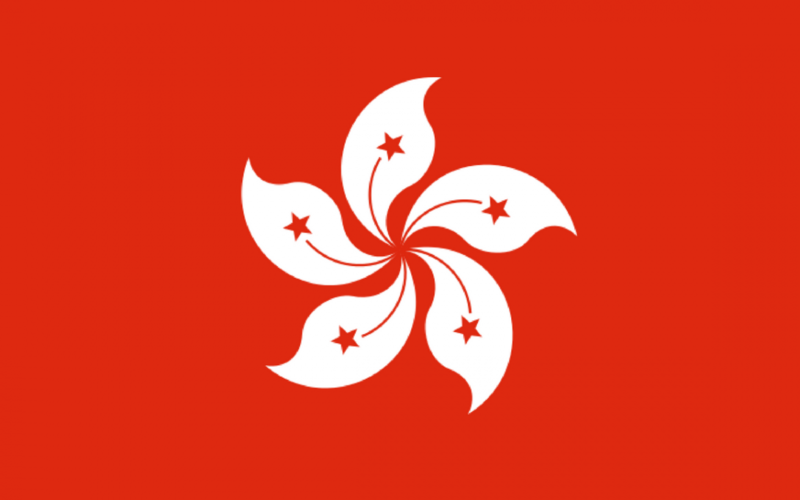 Hong Kong continues to link its currency closely to the US dollar, maintaining an arrangement established in 1983. Hong Kong’s open economy left it exposed to the global economic slowdown that began in 2008. Although increasing integration with China through trade, tourism, and financial links helped it to make an initial recovery more quickly than many observers anticipated, its continued reliance on foreign trade and investment leaves it vulnerable to renewed global financial market volatility or a slowdown in the global economy. The UAE has an open economy with a high per capita income and a sizeable annual trade surplus. Successful efforts at economic diversification have reduced the portion of GDP based on oil and gas output to 25%. Since the discovery of oil in the UAE more than 30 years ago, the country has undergone a profound transformation from an impoverished region of small desert principalities to a modern state with a high standard of living, and is among the richest countries in the world. The government has increased spending on job creation and infrastructure expansion and is opening up utilities to greater private sector involvement. The country’s free trade zones – offering 100% foreign ownership and zero taxes – are helping to attract foreign investors. Norway’s has a stable economy with a vibrant private sector, a large state sector, and an extensive social safety net. 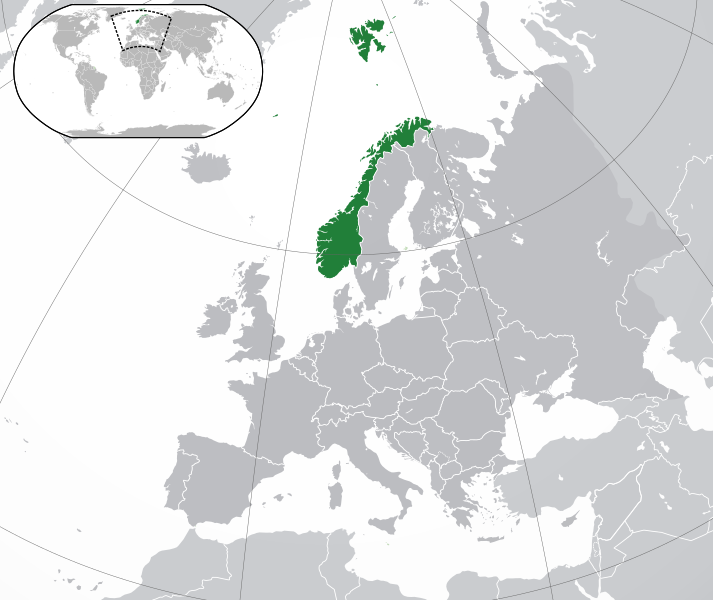 Norway opted out of the EU during a referendum in November 1994; nonetheless, as a member of the European Economic Area, it contributes sizeably to the EU budget. The country is richly endowed with natural resources in addition to oil and gas, including hydropower, fish, forests, and minerals. The government manages the country’s petroleum resources through extensive regulation. The petroleum sector provides about 9% of jobs, 15% of GDP, and 39% of exports, according to official national estimates. Norway is one of the world’s leading petroleum exporters, though oil production in 2015 was close to 50% below its peak in 2000; annual gas production, conversely, more than doubled over the same time period. 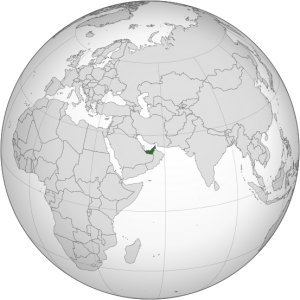 Kuwait has a geographically small, but wealthy, relatively open economy with crude oil reserves of about 102 billion barrels – more than 6% of world reserves. 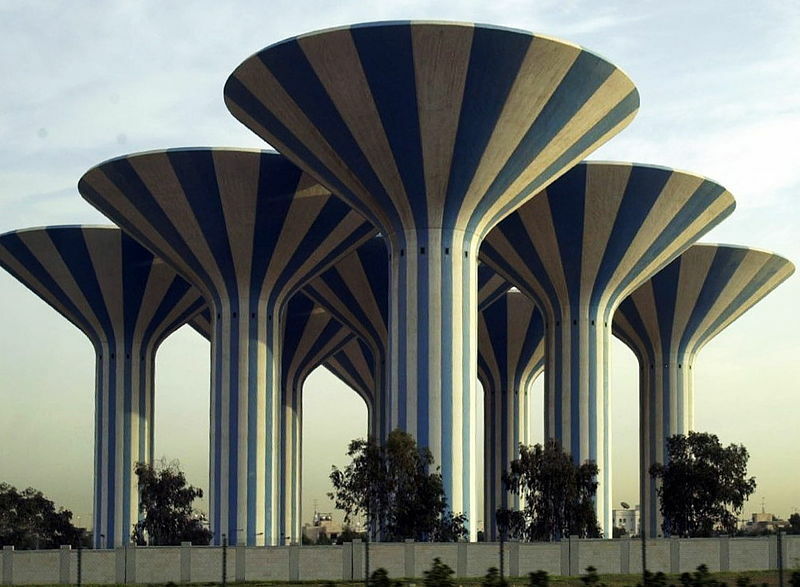 Kuwaiti officials plan to increase oil production to 4 million barrels per day by 2020. Petroleum accounts for over half of GDP, 94% of export revenues, and 90% of government income. In 2015, Kuwait, for the first time in 15 years, realized a budget deficit after decades of high oil prices. Kuwaiti authorities have tried to reduce the deficit by decreasing spending on subsidies for the local population, but with limited success. Despite Kuwait’s dependence on oil, the government has cushioned itself against the impact of lower oil prices, by saving annually at least 10% of government revenue in the Fund for Future Generations. Brunei is an energy-rich sultanate on the northern coast of Borneo in Southeast Asia. Brunei boasts a well-educated, largely English-speaking population; excellent infrastructure; and a stable government intent on attracting foreign investment. Crude oil and natural gas production account for approximately 65% of GDP and 95% of exports, with Japan as the primary export market. Per capita GDP is among the highest in the world, and substantial income from overseas investment supplements income from domestic hydrocarbon production. 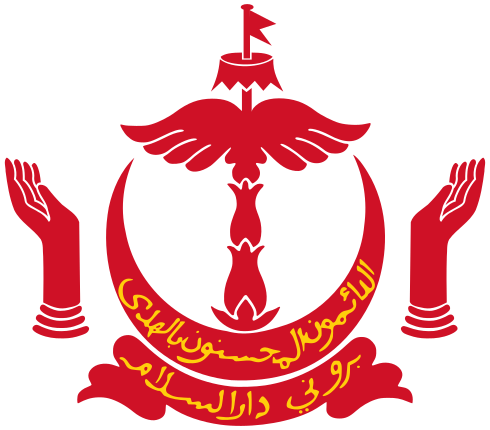 Bruneian citizens do not pay personal income taxes, and the government provides free medical services and free education through the university level. 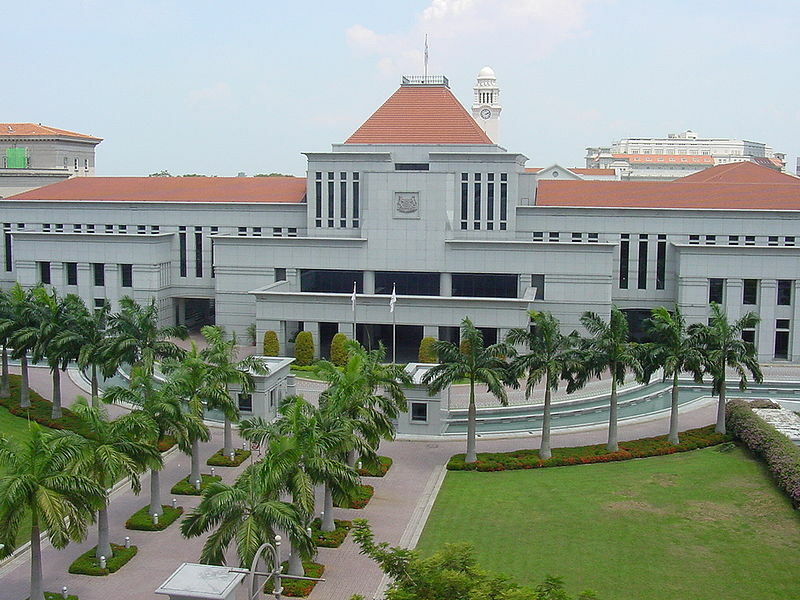 Singapore has a highly developed and successful free-market economy. It enjoys a remarkably open and corruption-free environment, stable prices, and a per capita GDP higher than that of most developed countries. Unemployment is very low. The economy depends heavily on exports, particularly of consumer electronics, information technology products, medical and optical devices, pharmaceuticals, and on its vibrant transportation, business, and financial services sectors. The economy contracted 0.6% in 2009 as a result of the global financial crisis, but has continued to grow since 2010 on the strength of renewed exports. Growth in 2014-15 was slower at under 3%, largely a result of soft demand for exports amid a sluggish global economy and weak growth in Singapore’s manufacturing sector. This small, stable, high-income economy has historically featured solid growth, low inflation, and low unemployment. The industrial sector, initially dominated by steel, has become increasingly diversified to include chemicals, machinery and equipment, rubber, automotive components, and other products. The financial sector, which accounts for about 36% of GDP, is the leading sector in the economy. The economy depends on foreign and cross-border workers for about 39% of its labour force. 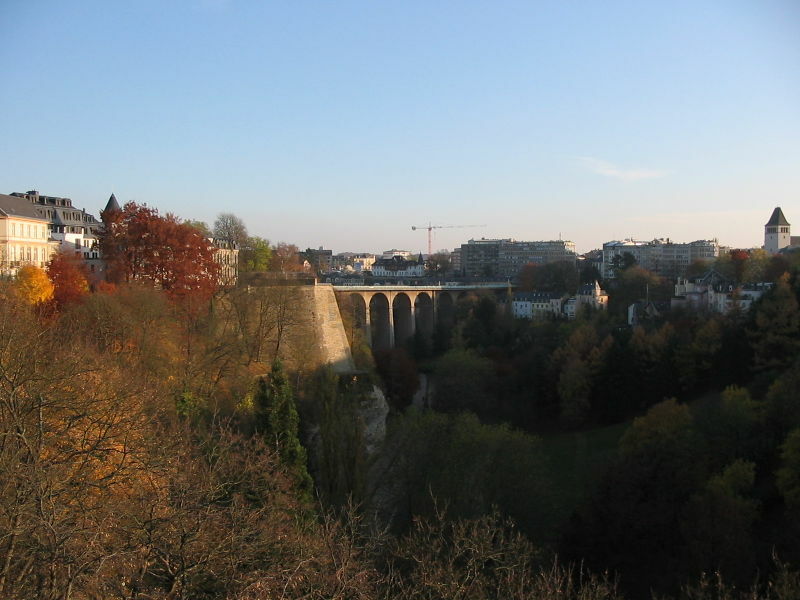 Luxembourg experienced uneven economic growth in the aftermath of the global economic crisis that began in late 2008. Luxembourg’s GDP contracted 3.6% in 2009, rebounded in 2010-12, fell again in 2013-14, but recovered in 2015. Unemployment has remained below the EU average despite having increased from a historically low rate of 4% in the 2000s to 7.1% in 2014. Topping the list of richest countries in the world is Qatar. Qatar has prospered in the last several years with continued high real GDP growth, but low oil prices have dampened the outlook. Qatar was the only Gulf Cooperation Council member that avoided a budget deficit in 2015, but it projects a $12.8 billion deficit, 6% of GDP in 2016. GDP is driven largely by the oil and gas sector; however, growth in manufacturing, construction, and financial services have lifted the non-oil sectors to just over half of Qatar’s nominal GDP. Economic policy is focused on sustaining Qatar’s non-associated natural gas reserves and increasing private and foreign investment in non-energy sectors, but oil and gas still account for roughly 92% of export earnings, and 56% of government revenues. Oil and gas have made Qatar the world’s highest per-capita income country and the country with the lowest unemployment. Proved oil reserves in excess of 25 billion barrels should enable continued output at current levels for about 56 years. Qatar’s proved reserves of natural gas exceed 25 trillion cubic meters, about 13% of the world total and third largest in the world.